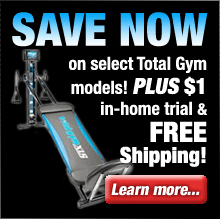 Get Free Shipping On Your Order From Bowflex Direct! Use Promo Code FREE14 at Checkout - Limited Time Offer! Nautilus knows bodies. It is the choice exercise system for experts and users alike, and it will change the way you experience a fitness plan. Nautilus machines are modern, sleek, and smooth, but more importantly, they work with your body. The Nautilus line of exercise equipment is a straightforward solution to research and questions about the world of fitness. How can I enjoy my workout? How can I stay committed? Thousands have found their answer in Nautilus. 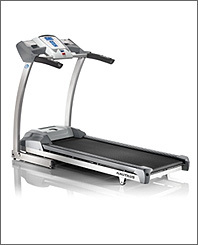 Nautilus treadmills include the T514 and the T516 models. 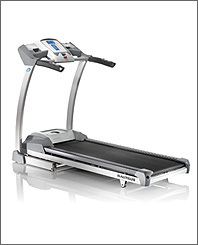 The Nautilus T514 treadmill is great for starters or those just looking for a great run, right in their own home. The Nautilus T516 treadmill is a step up – featuring a higher max speed capacity, as well as more custom programs for you to choose from. Both feature exclusive SoftDrop folding capability, allowing you to utilize more space when you are not using your machine. 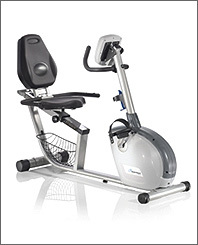 The Nautilus elliptical is a rising star in the Nautilus family of machines. 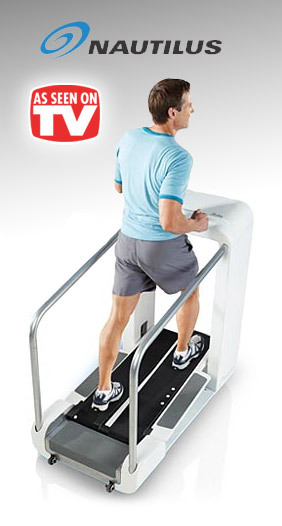 It is the company’s answer to the growing demand for a great cardio experience with more gentle impact and motions. 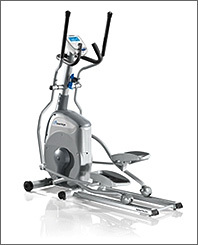 This machine will be kind to your knees while providing the type of workout that made Nautilus a household name. 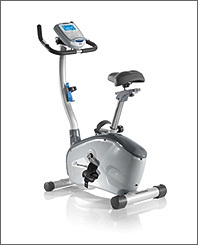 Nautilus stationary bikes are the perfect option for those looking for a great cycling workout. You can choose between a faster, heart pumping workout with the U514 Upright Bike, or hone in on your lower body strength and power with the R514 Recumbent Bike. Both are great machines, each with features to provide you with exactly what you need. With Nautilus, there is no reason not to do the best thing for your body. Take charge of your body. You deserve the best machine for your body and your individual needs. Compare Nautilus systems and take the right steps toward a healthy lifestyle. Here is the truth about exercise: good intentions about having a healthy lifestyle, staying committed, and keeping yourself motivated often times get ruined with routines that don’t fit your busy schedule. Nautilus creates home exercise systems that are fluid with simple movements and sleek design to allow you to get the most out of your machine and your workout, and stick with it! Nautilus was established in 1970, introducing circuit equipment with Nautilus shaped shell cams to control strength resistance for its users. Continuous research and trials help Nautilus stay up to date with their exercise machines and provide thousands exactly what they need. Nautilus will work for you. There is a machine for every body type and fitness goal, whether you are a running enthusiast, a cycling fiend, or someone wanting a lower impact cardio experience with an elliptical or the Mobia by Nautilus. You can change your body, and Nautilus systems can help you reach your goals. Don’t cheat yourself out of the potential for a cardio experience like no other. The contemporary and inventive design of Nautilus systems will work with your needs and your busy lifestyle. With custom tracking and progress devices, you can be constantly reminded and reassured that your efforts are getting you somewhere, all for a rewarding experience when you are finished. 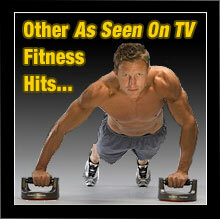 Nautilus fitness solutions are superior products, and Bowflex stands behind each and every one. Your satisfaction is guaranteed! Just purchase your machine (direct from Bowflex) and workout for up to six weeks. If you’re not 100% satisfied with the results, simply contact their customer service department for a Return Authorization, return the machine (including any accessories) in its original condition and packaging to receive a full refund, less shipping & handling. Item must be received no later than 2 weeks after your return authorization is given. 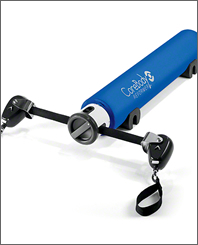 The CoreBody Reformer is a unique fitness solution that’s specifically engineered for a woman’s body. It’s an easily portable exercise system that effectively provides the benefits of yoga, pilates and dance into a single workout. The revolutionary design of the CoreBody Reformer will help increase your strength, flexibility and energy – all with low-impact workouts that are easy to do. This unique fitness solution was designed by a female fitness professional to address the specific fitness needs of women. It’s uniquely tailored to provide women with a low-impact workout that focuses on energizing the body’s core muscles. The CoreBody Reformer is a singularly effective way to work your core muscles and improve your balance and posture, while getting a superior resistance workout that will have you toned and slimmer in no time.